Gamenamics Kids Ring Toss Set Just $8.15! Down From $17! PLUS FREE Shipping! You are here: Home / Instagram / Gamenamics Kids Ring Toss Set Just $8.15! Down From $17! PLUS FREE Shipping! For a limited time only! Head over to Kohls to score this Gamenamics Kids Ring Toss Set for just $8.15 down from $16.99 PLUS FREE shipping when you use promo codes TAKE20 and FREE4KC at checkout! 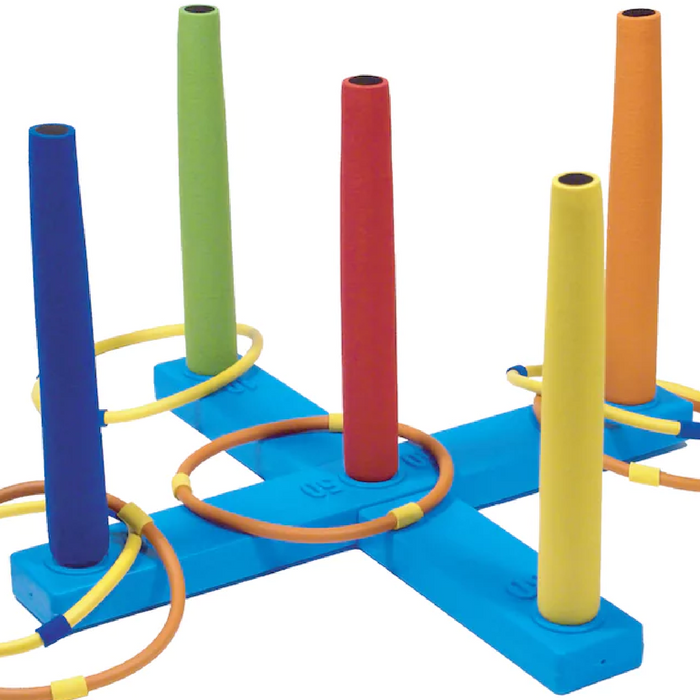 This Gamenamics Kids Ring Toss Set is perfect for all the little ones at your next family get-together especially this summer! It’s going to be fun!